Little Rock (LR) soccer (2-1-1) defeated the Arkansas-Pine Bluff Golden Lions (0-1-0) 7-0 Sunday night at the Coleman Sports and Recreation Complex. The Trojans got off to a fast start with junior Maeve Burger scoring within the first two minutes of the game. The offensive effort was plentiful for the Trojans with Burger scoring a second goal in the 46th minute, along with senior Jaclyn Purvine who scored two goals for the team in the fourth and seventh minute respectively. Sophomores Morgan Smocovich and Peyton Laughley and freshman Fanney Einarsdotir each scored a goal of their own. The Trojans held the Golden Lions to only five shot attempts throughout the game while attempting 20 shots of their own. The victory gives the Trojans a two-game win streak as the group defeated the Missouri State Bears (3-2-0) 1-0 in Springfield, MO in their previous contest. 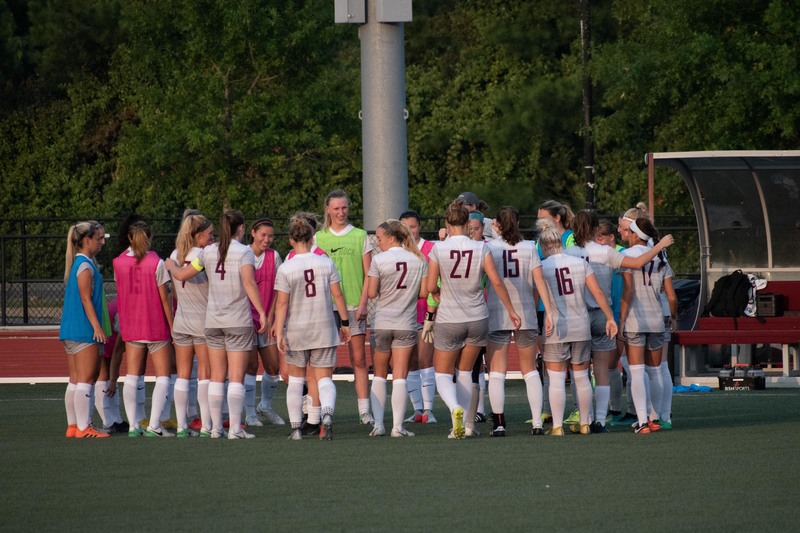 The Trojans prepare to take on the Austin Peay Governors (3-0-0) on Friday at 7 p.m. at the Coleman Sports and Recreation Complex as the group celebrates senior day.